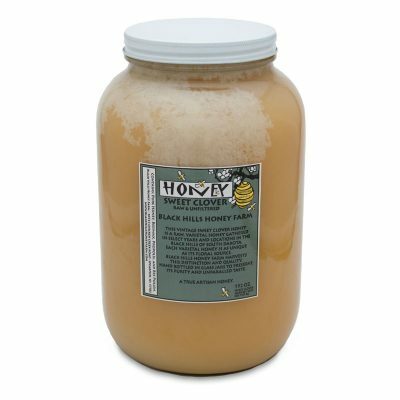 Three pounds of raw varietal honey from Black Hills Honey Farm, hand-bottled in a convenient wide-mouth unbreakable plastic jar. Buy 3 or more, save 10%! This is simply the best honey we have ever purchased. Yummy in coffee. We have it shipped to IA for my mother-in-law too. 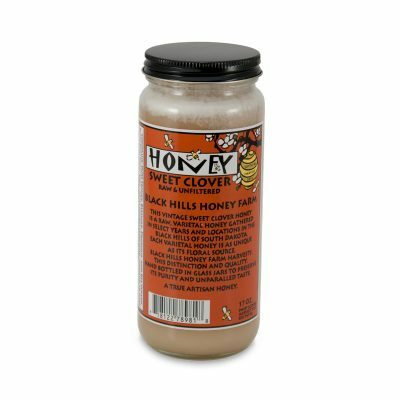 My friend bought some of this honey for me now I’m hooked, this is the sweetest honey I have ever tasted! 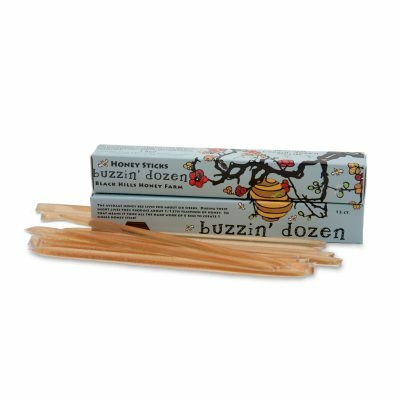 This will be my second time ordering, defiantly the only honey I will be eating from now on!